Pep Guardiola has made a shocking revelation whilst he verbally hit back at Mino Raiola, who entitled the Spaniard “a coward, a dog” the previous month. Apparently, the prolific gaffer declared that Raiola tried to engineer a move for both Paul Pogba and Henrikh Mkhitaryan to Manchester City two months ago, while speaking in his press conference ahead of the weekend’s Manchester derby. The tactician seemed to be referring to the winter transfer window, as he was offered Mkhitaryan, who later ended up joining Arsenal. 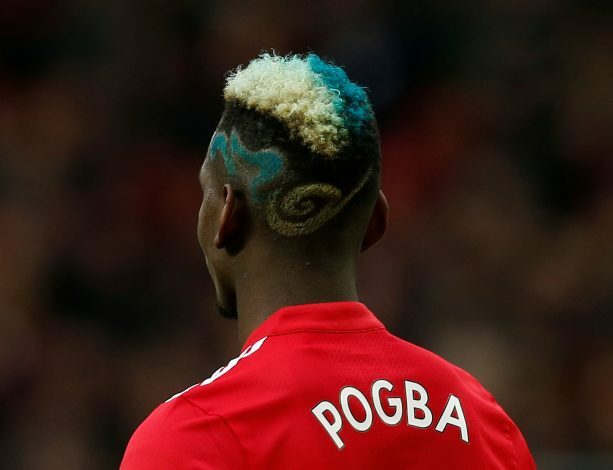 If so, this suggests that Guardiola was invited to sign Paul Pogba even before the player’s relationship with Jose Mourinho suffered a major setback, which has even cost him the starting place in the Manchester United team. “I will answer him; I don’t understand why I am,” Pep said when queried over the agent’s assessment. “Finally, the people discover my secrets – a bad guy. I’m a coward. I don’t understand why I am a so bad guy. I never speak with him so his opinion [about me], I don’t know. But being a guy who two months ago offered me Mkhitaryan and Pogba to play with us. Why?